Dr. Lev Kandinov is Board certified in Obstetrics and Gynecology. His scope of practice involves general and high risk OBGYN with special interests in minimally invasive and robotic gynecologic surgery, infertility and various cosmetic procedures. Dr. Kanidnov completed his medical ... more... school and residency at the Albert Einstein College of Medicine in New York. He has been a recipient of a Patient Choice and Most Compassionate Physician awards in the recent years. Currently Dr Kandinov is a fellow of the American College of Obstetrics and Gynecology, American Association of Laparoscopic Gynecologists, and International Society of Cosmetogynecology. 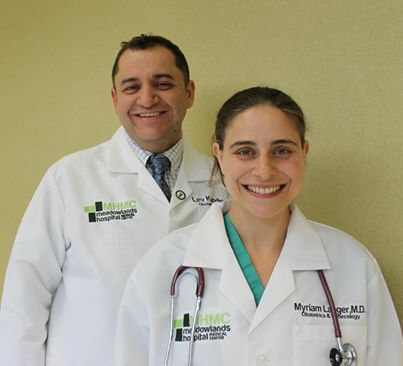 Dr. Kandinov is fluent in Russian and Hebrew and conversational in medical Spanish.